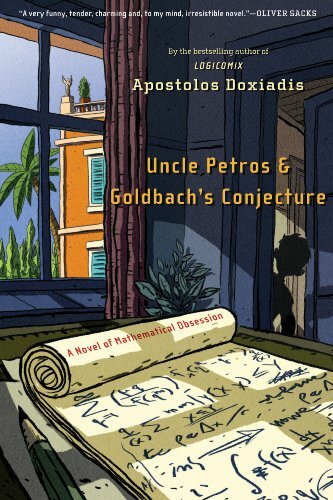 A haunting look at a retiring mathematician who knows he is past his prime. 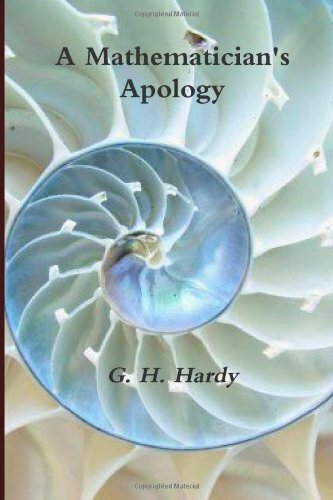 For those who have never experienced advanced maths this is a wonderful short book that hints at the poetry and beauty involved. This is what rockstar maths looks like - being lonely and scared for 10 years followed by depression and then immortality. The story of how one of the most famous problems ever was solved by a single genius. Fascinating reading. Made me cry. 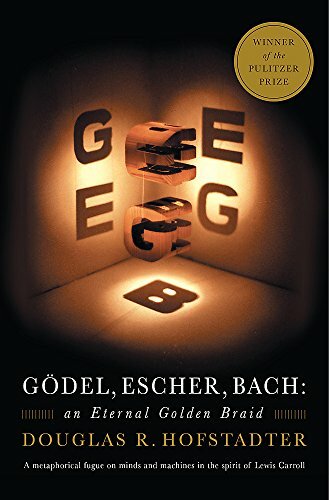 This book is sort of about Godel's incompleteness theorem. It also changed my life. I'm not kidding! Technically challenging for most non-maths people I think but still accessible with work. Did I mention it changed my life? If there was ever a maths superhero, Bertrand Russell might be right up there. This comic is funny, moving, emotional and accessible. 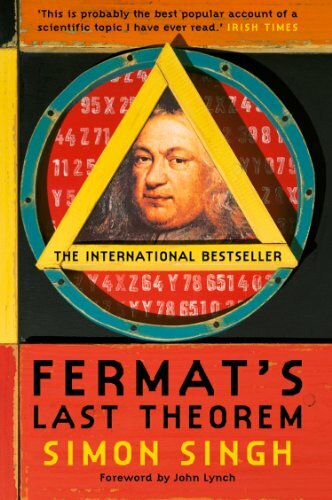 Everyone should read this, regardless of how much you like maths. 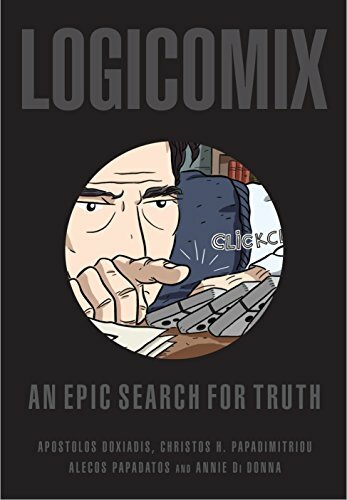 A novel by the same guy behind Logicomix. This is a bit more mathsy but also a cracking story. More about sense of purpose, redemption and the quest for knowledge than it is about maths.